Capturing each nuance of color and texture of the logo of this branding was essential in transforming it into an striking 3 dimensional sign and required the use of a variety of media to achieve the perfect result. 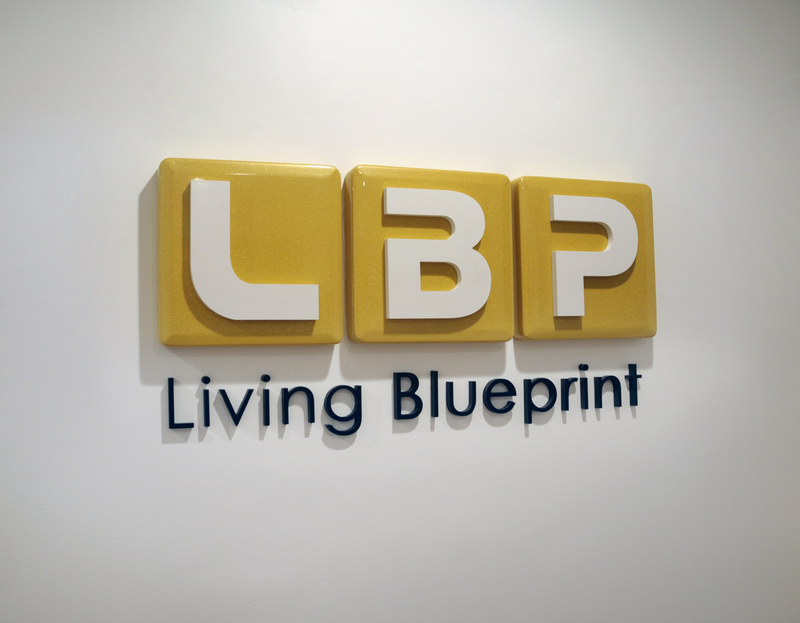 First, Ultraplus recyclable architectural foam-board was machined into the sculpted blocks for the lettering that forms the main graphic element of the logo. This foam was then sealed in a color-matched opalescent paint finish. Custom color-matched acrylic lettering was cut by CNC and the sign was completed by mounting all of the elements according to a precise template. This entry was posted in 3D Engraved Signs, 3D Foam, 3D Text, CNC Signs, Signs for Vancouver Business and tagged CNC, Foam. Bookmark the permalink.